(Reuters) - Walt Disney Co is preparing to lay off several hundred people in its interactive unit, the division that includes gaming products and the Disney.com website, The Wall Street Journal reported on Monday. 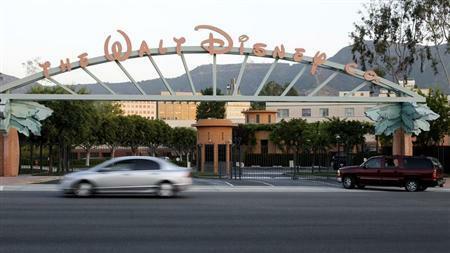 The layoffs are expected to begin after Disney releases its quarterly earnings on Wednesday, the Journal said. Playdom, a social gaming business Disney acquired in 2010, is one division expected to see cutbacks, the newspaper said. Disney is trying to turn around the interactive unit, which has about 3,000 employees. Its new Infinity video game enjoyed strong initial sales after its release last August, helping the division report a $16 million profit for the quarter that ended in September, an improvement from the $76 million loss a year earlier.